When you choose WTF concrete forms, you are investing in the highest quality, most durable concrete forms in the market today. 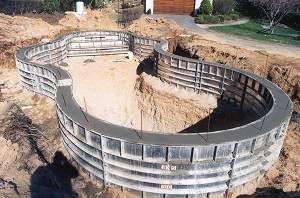 Our concrete formwork system has been used in the construction of residential and commercial structures in single story, low rise, and high-rise. 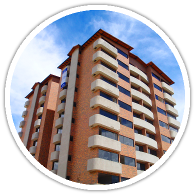 Proven to be very successful in the construction of mass housing projects worldwide. 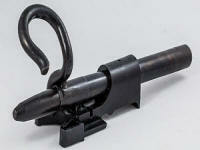 It is fast, simple, adaptable and very cost effective. WTF vastly expand its operations to bring affordable, high quality, rapid housing construction to over 40 nations outside the U.S. 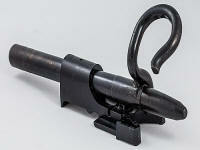 Introducing the latest aluminum concrete forms accessory our FastLock Attached Hardware System. The FastLock Attached Hardware System has several advantages over other Locking Attached Hardware Systems used with aluminum concrete forms. For more information check out our downloadable FastLock Brochure below by clicking on the image. You can also check out our Aluminum Concrete Forms Attached Hardware Section for more information on the FastLock Attached Hardware System. 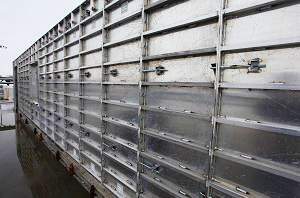 Simply provide your information below and you will receive a rapid response on your aluminum concrete formwork needs. WTF is committed to engineering and manufacturing the best, strongest, most durable aluminum concrete forms available in the marketplace. 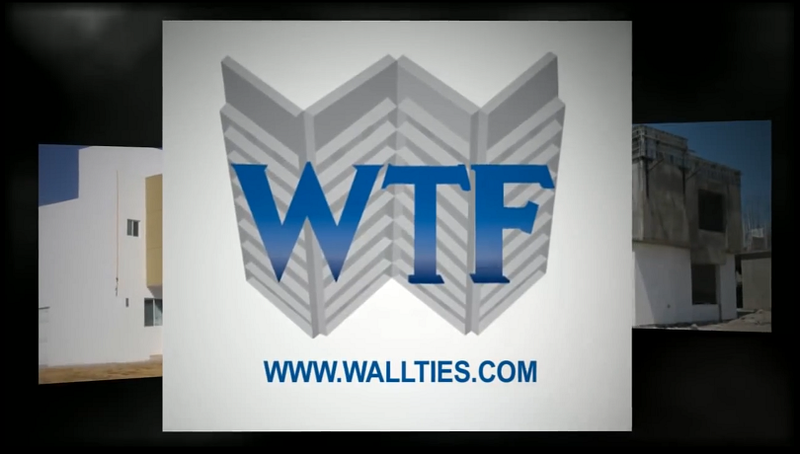 WTF can provide concrete forms that meet your construction needs. 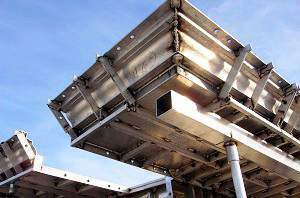 While WTF concrete forms can be used for an infinite number of concrete forming applications, the following systems are areas WTF has received industry recognition as the world leader. 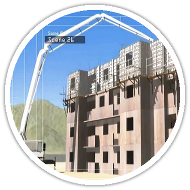 Whether your formwork application is a simple straight wall or a complex brickledge application, WTF's concrete forming applications illustrate in detail multiple ways our products can be used. See the portfolio of Wall-Ties & Forms concrete formwork and formworking sytems in use around the world. Learn more about concrete forms, formwork systems, and the concrete formworking construction process with our uploaded videos.